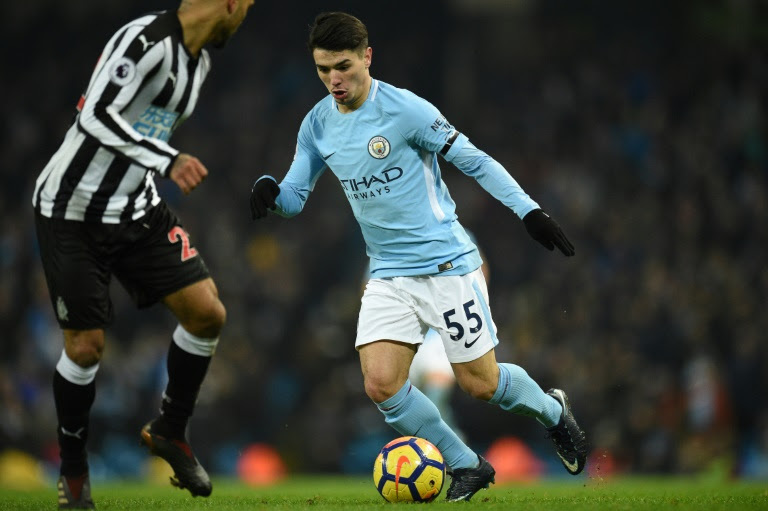 Recruited Spanish youngster Brahim Diaz from reigning Premier League champions Manchester City. 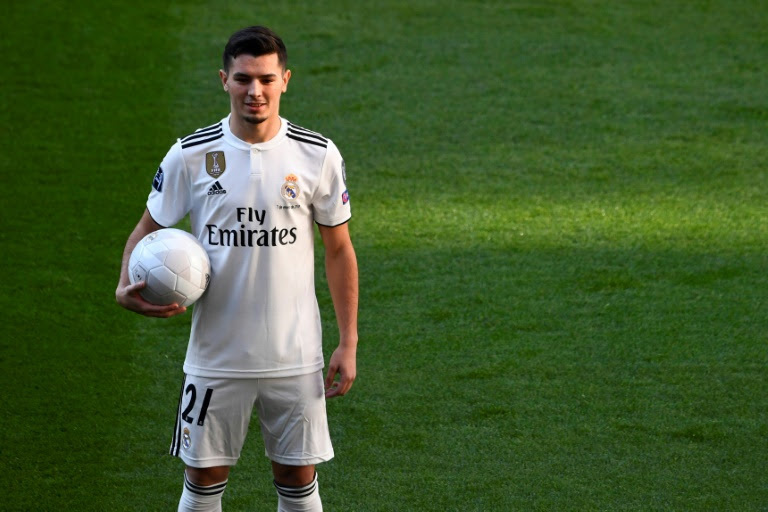 Here are five things to know about the new Real Madrid recruit. Born in Málaga, Spain on August, 3 1999 Brahim Abdelkader Díaz is just 19-years-old. Diaz started his youth career win 2010 with Spanish LaLiga sideMalaga where he learned his trade until 2013. After three years with Malaga, he made a move to join Premier League giants Manchester City. At Manchester City he continued his development from the academy until he graduated to the first team. After failing to cement his place in the starting line up under Pep Guardiola, he decided to return to Spain and join Manchester City. 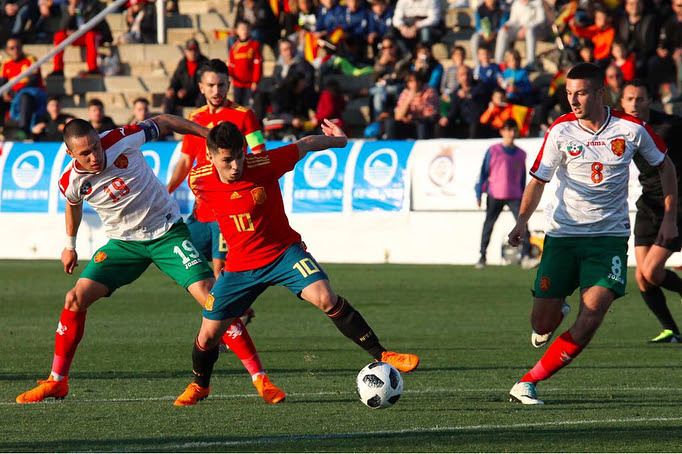 Still very young, Diaz is yet to play for the Spanish national team even though his parents are from Melilla, he hails from Morocco due to his paternal grandmother. He started his international career with the Spanish U-17 team and went on to participate at the 2016 UEFA European Under-17 Championship. He moved to the U-19 team after he did not participate at the 2017 FIFA U-17 World Cup and has since been elevated to the Spanish U-21 side. Diaz has been given limited time to showcase his talent with the first team at Manchester City. Left-footed he has drawn similarities with Barcelona star playerLionel Messi with his driving runs and dribbles. He can play on either flank as utilized on several occasions and has shown that he can produce mazing runs and find the back of the net when presented the opportunity different from former recruit forward Mariano Diaz. Still developing, Diaz still has to find consistency in his game and putting the ball in the back of the net. Still, at a very young age, Diaz has been able to win a collective title but missed out on individual awards. 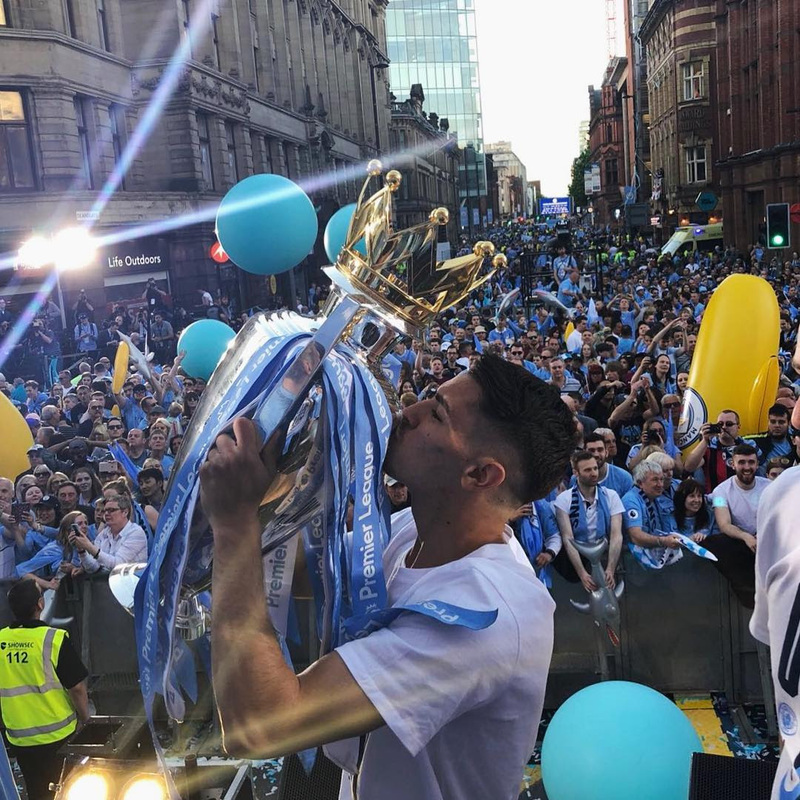 During his time at Manchester City he won the Premier League and FA Community Shield in 2018.